Today we are joined by my friend Jordan Harbinger to give you the inside scoop when it comes to starting and building a podcast. Why Jordan? He started the Art of Charm show ten years ago, so he’s one of the earliest adopters of this medium. He knows what works, what doesn’t and as a result, the Art of Charm receives about 2 million downloads per month. To put that in perspective, that’s over 65,000 downloads per day. So if you’ve thought about starting a podcast for your business, this is a must-listen. Jordan and I are going to talk about everything from show format and length, to branding, to monetization, production quality, and everything in between. 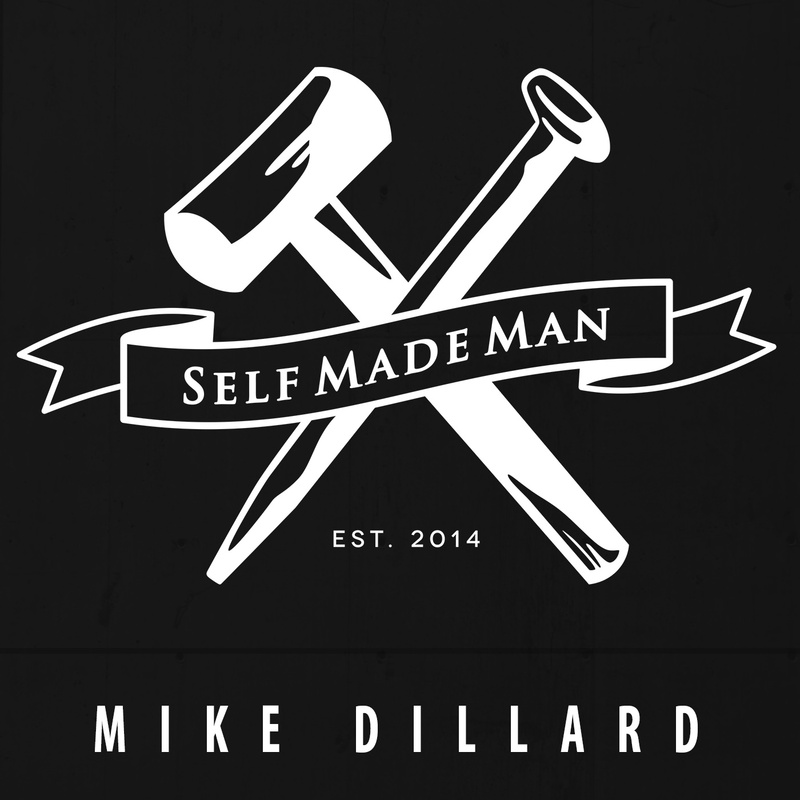 I started the Self Made Man show about 1.5 years ago, and the experience has been such a pleasant surprise. The amount of positive feedback we get on a daily basis has just been awesome, and the guests I’ve met, and knowledge that has been produced during this process has been mind boggling to me. So thank you for listening, and for sharing the show with others.